“It’s like candayyy.” Shout out to Cameo and “Candy” . That was my ma’s song back in the day! 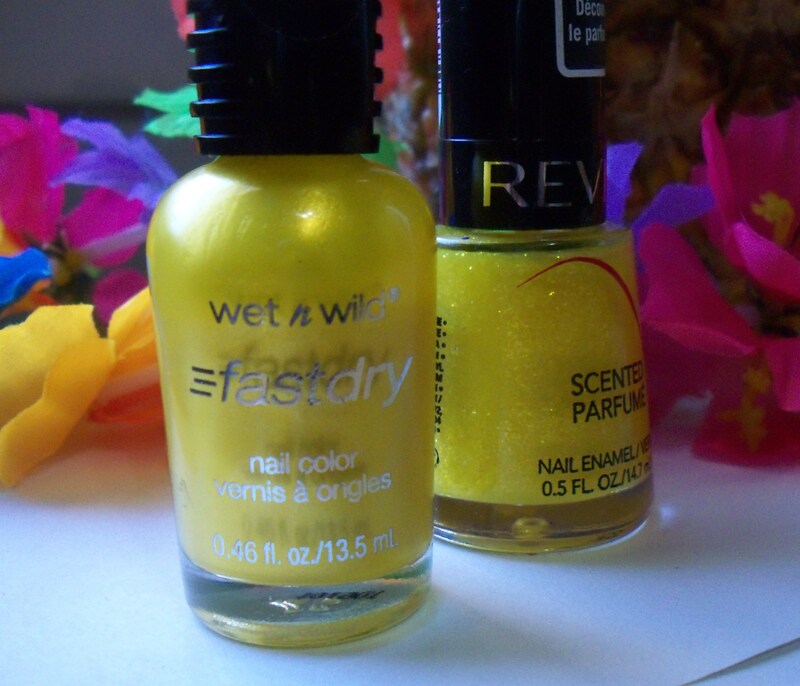 I was mouthing the words as I admired my nails after applying Wet N’ Wild Wild Shine’s Red Red. 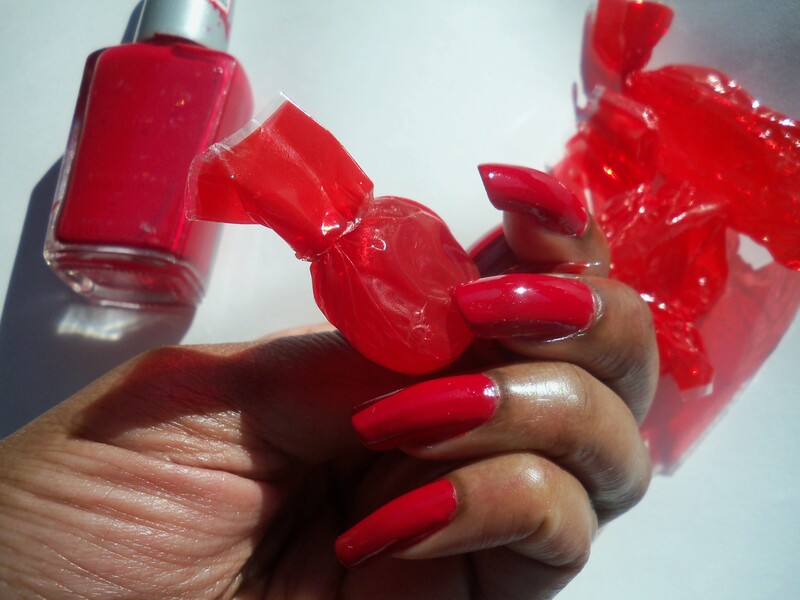 I’m not one for red nail polish, especially bright red, but this ish right here?! This ish right here?! I’m all about it. This vampy, classy red polish is poppin’ with a capital P. It’s a flat nail color, but it doesn’t need all that extra shimmer or glitter. It’s perfect just the way it is. It reminds me of Dita Von Teese and her signature red lips or The Women (the ORIGINAL 1939 film) and getting a manicure in jungle red.